Q Can I get a lower price if I order large quantities9 A Yes, cheaper prices with more bigger size orders. Q Can I get the pre-production sample9 A Yes, we will send you sample, after you confirm, then we will start production. We can provide one-stop service, from the mold design, mold manufacturing and production delivery. 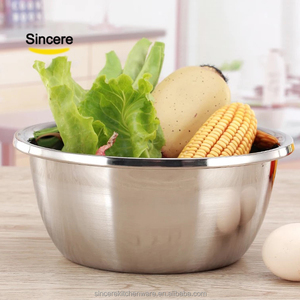 7 YRS Jinjiang Sebest Housewares Co., Ltd.
on the top of our website page one month in advance. We attend the fair erery year. We attend the fair twice erery year. 1 YRS Xiamen Zi Heng Environmental Protection Technology Co., Ltd.
6 YRS Weifang Efengda Homeware Co., Ltd.
4 YRS Guangdong Lilac Industrial Co., Ltd.
3 YRS Chaozhou Vinor Stainless Steel Industrial Co., Ltd.
1 YRS Fuzhou Crown Homeware Co., Ltd.
1 YRS Zhejiang Mutual Industry And Trade Co., Ltd.
1 YRS Chaozhou Chaoan Baixinhui Ceramics Co., Ltd.
4 YRS Hunan Old Carpenter House Trading Co., Ltd.
We specialize in melamine products from research to production. 2 . All of our products comply with international quality standards. 3 . 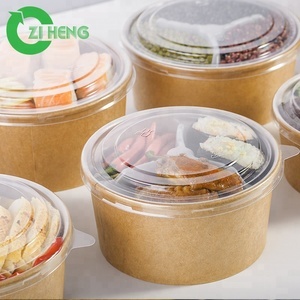 Our 100% melamine products can pass any food safety test for buyers. 6 YRS Jiangmen Banyan Metal Co., Ltd.
3 YRS Zibo Boshan Shengjie Glass Products Co., Ltd. If there is any quality problem about products, we will try our best to fix it. Then, we will start to produce the product when we got your approval. Yes, it is our pleasure to do customized product (included OEM) for you. 2 YRS Xiamen Hongxinghong Packaging Co., Ltd.
2 YRS Ningbo Futur International Trade Co., Ltd.
2 YRS Fujian Dehua Zunyi Ceramic Co., Ltd.
9 YRS Hangzhou Yusheng Plastic Products Co., Ltd.
2 YRS Anhui Nature Imp. & Exp. 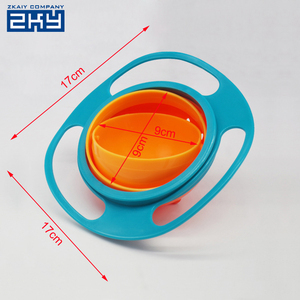 Co., Ltd.
Show Details 1.Easy to carry out Reasonable design can meet your needs in all directions, easy to use you out. 3. Competitive price: reasonable price & great value for price and cost to satisfy. 5. Delivery commitment: advanced production capacity ensures on time delivery. 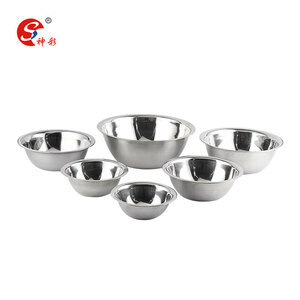 2 YRS Ningbo Daohong Machine Co., Ltd.
Alibaba.com offers 428,169 bowl bowls products. About 10% of these are bowls, 5% are pet bowls & feeders, and 1% are carving crafts. 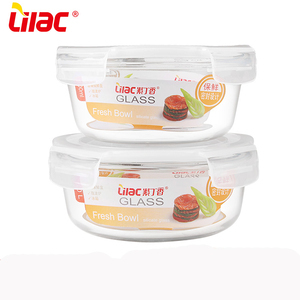 A wide variety of bowl bowls options are available to you, such as ceramic, silicone, and glass. You can also choose from ce / eu, fda, and sgs. As well as from disposable, stocked, and eco-friendly. And whether bowl bowls is clay, pottery, or porcelain. 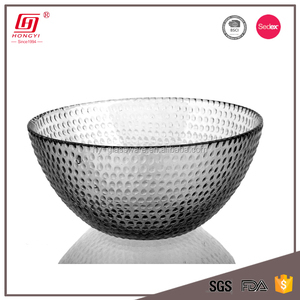 There are 428,169 bowl bowls suppliers, mainly located in Asia. 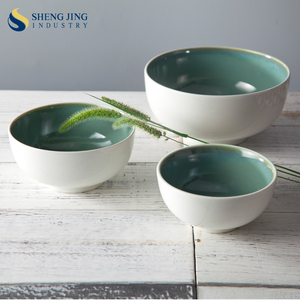 The top supplying country is China (Mainland), which supply 100% of bowl bowls respectively. 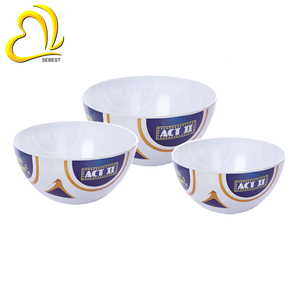 Bowl bowls products are most popular in North America, Western Europe, and Mid East. You can ensure product safety by selecting from certified suppliers, including 96,543 with ISO9001, 47,875 with Other, and 14,331 with ISO14001 certification.